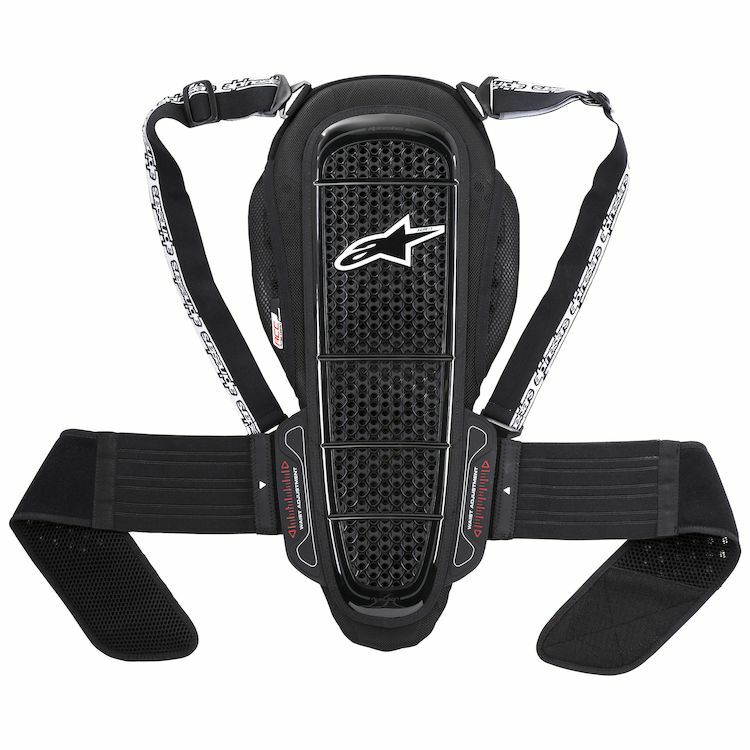 The Nucleon KR-1 hybrid back protector incorporates race-oriented back protection that is CE certified level 2 to the latest back protector standard revision (EN1621-2:2014). Featuring hard-shell vertebrae protection and high energy absorbing viscoelastic memory foam, this innovative hybrid back protector is uncompromising in safety and performance. Ergonomically profiled for sport riding with superb ventilation and a special waist adjustment belt for a customized fit.